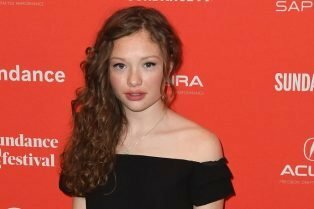 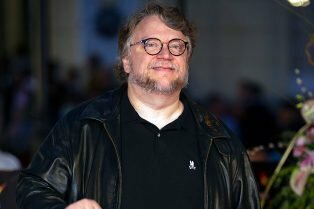 Scary Stories to Tell in the Dark Teases R..
Guillermo del Toro to Direct Action Film Zanb.. 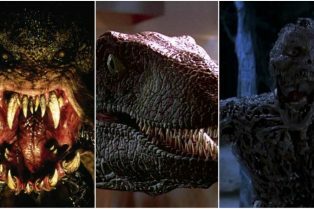 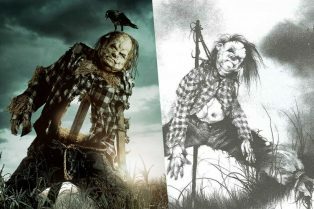 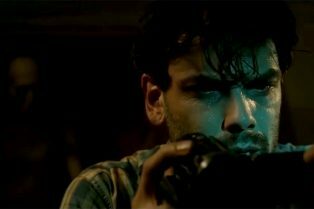 Scary Stories to Tell in the Dark Poster Capt..
We’re looking at those stand-out creature features of the ’90s that are worth a bowl of popcorn or two. 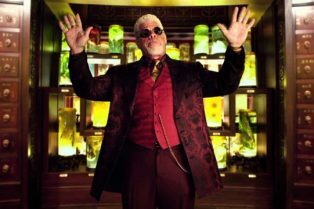 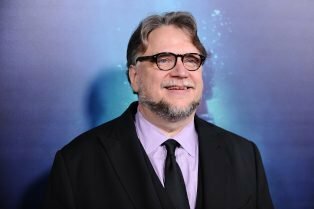 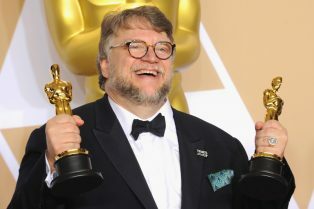 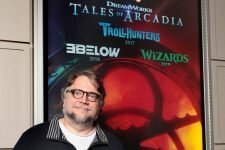 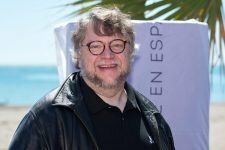 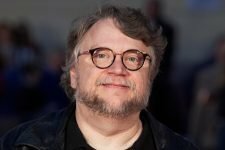 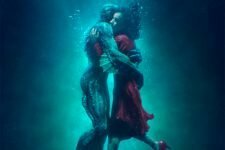 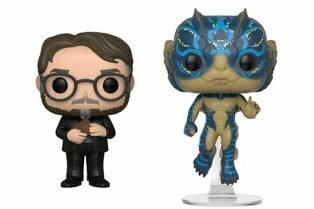 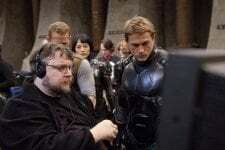 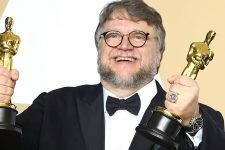 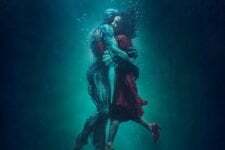 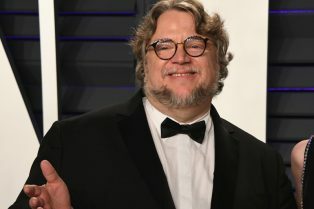 Guillermo del Toro and Shape of Water Funko Pops Revealed!